Oikophobia: Hatred of Home in the Decline of Civilizations (forthcoming), will be my fifth book and a return to philosophy. The work traces the historical apparition of oikophobia - hatred or disparagement of one's own culture - as a type of social decadence that will arise under a particular set of circumstances, from ancient Greece to the present, and then discusses its philosophical implications within culture, politics, and the arts. Kalahari Singing (forthcoming), will be my fourth book and a departure from my usual philosophical material. This book is a memoir of the time I spent as a volunteer teacher in Namibia. Its main themes are the loving relationship between me and my students as well as the violence I had to witness there. 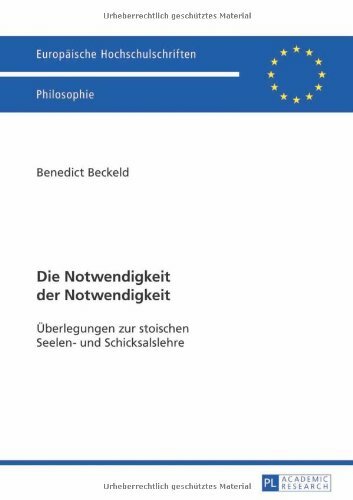 Die Notwendigkeit der Notwendigkeit (The Necessity of Necessity), Frankfurt 2013, my Heidelberg doctoral dissertation, written in German and published as a monograph, discusses the conflict between the early Greek Stoics, especially Chrysippus, and the late Peripatetic philosopher Alexander of Aphrodisias regarding issues of determinism, personal agency, and free will. 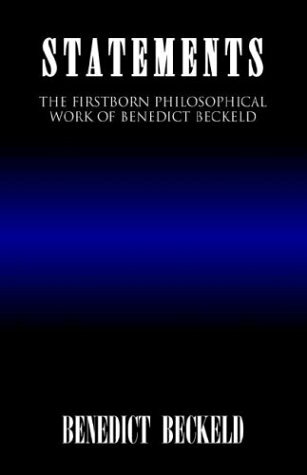 Some modern philosophers, like Leibniz and Hume, also play quite a large role. Art and Aesthetics, New York 2006 and La Seyne-sur-mer 2016, my second (and shortest) book, is divided into four thematically linked essays and deals mainly with contemporary aesthetics and issues of modern artistic existence. It also continues the attack on academia begun in the previous book. 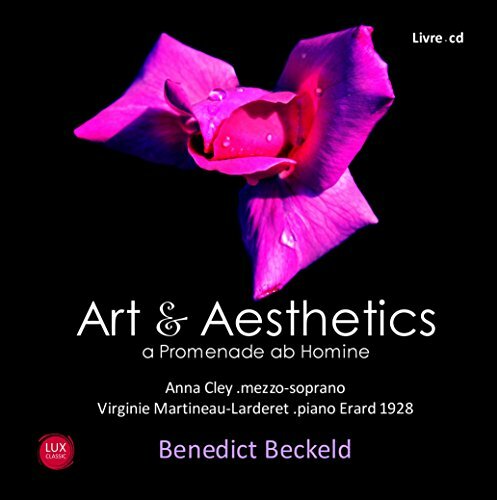 In this 2016 edition it is accompanied - for reasons explained in the book - by a CD of lovely operatic arias sung by the French mezzo-soprano Anna Cley. Statements, New York 1999, my first book, whose two parts I wrote when I was 17 and 19 years old, respectively. It deals mainly with issues of ethics, aesthetics, and the philosophy of history. It also contains my first critique of academia.